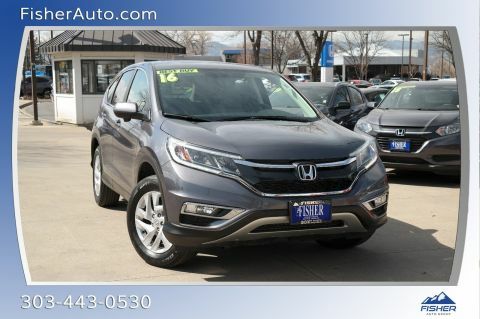 Purchasing a used Honda CR-V is smart for families, new drivers, or those looking for a versatile and efficient crossover SUV. 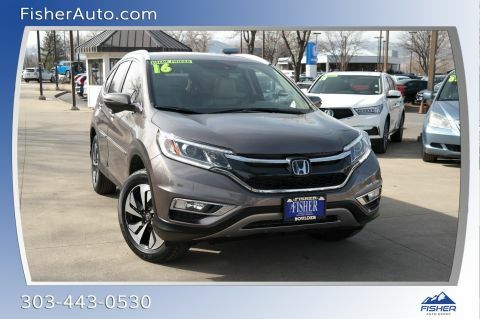 When you buy a used Honda CR-V from Fisher Honda, you’ll get a great discount on a vehicle that’s still in excellent condition thanks to regular maintenance. 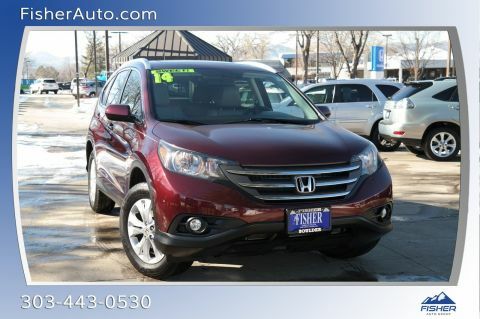 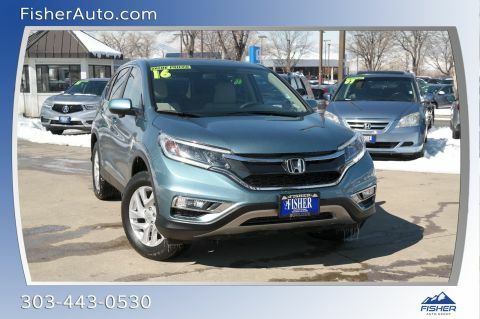 You can also find a used Honda CR-V in one of many vibrant color options with all-wheel drive to take on rougher road conditions. 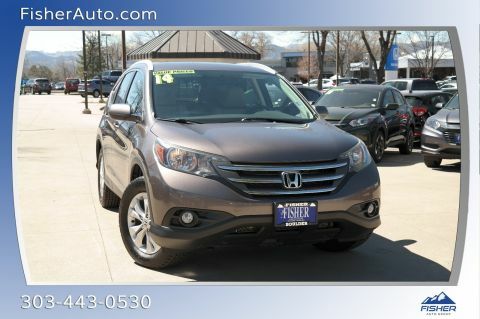 A touchscreen display with smartphone syncing and a rear cargo area of 37.2 cu. 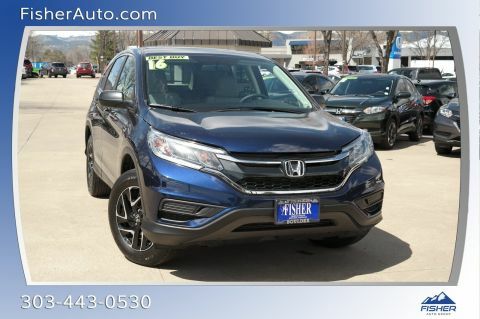 ft. are yours to enjoy inside, too! 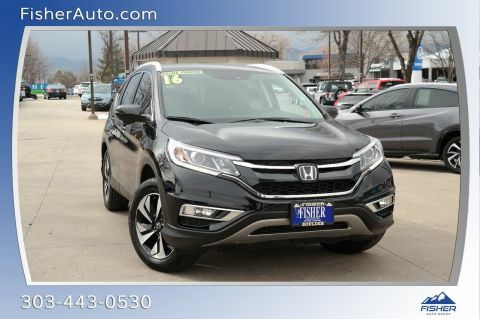 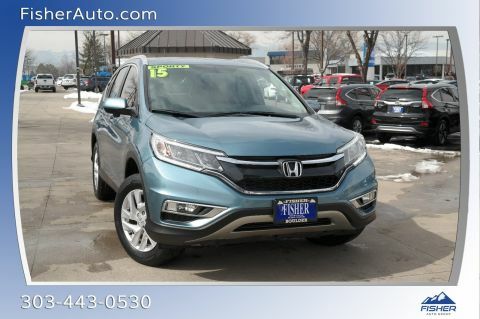 Fisher Honda is a family-owned and operated dealer that prioritizes the needs of each and every one of our customers who come in above pushing a sale. 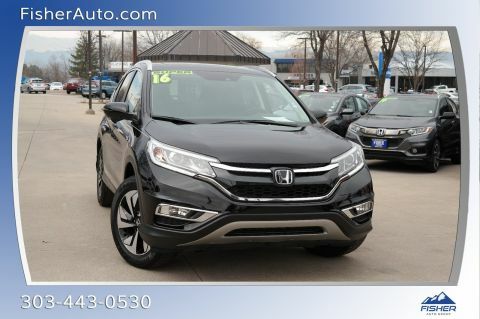 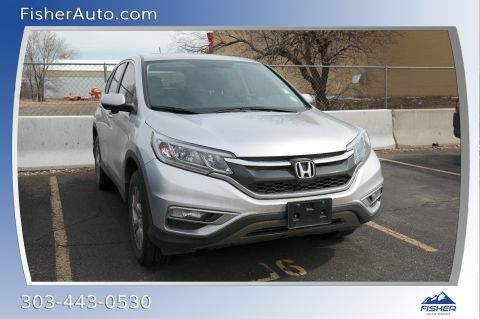 If you’re looking for an excellent used Honda CR-V, we’ll help you find just what you’re looking for with the features that you want. 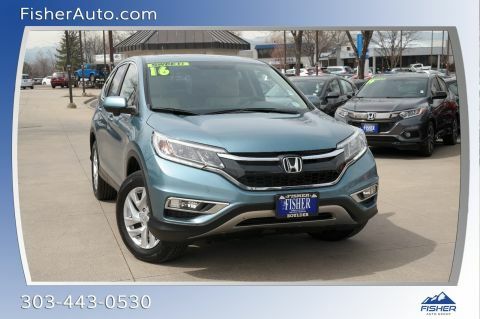 Our helpful in-house finance team is prepared to work with you to find a manageable monthly payment so you can leave stress-free.